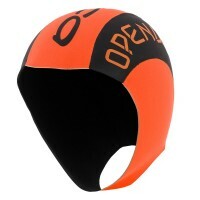 A neoprene headband for swimming is a really useful accessory, use it to protect your ears and forehead when swimming in cold water and reduce the ice cream head feeling, plus it helps keep your earplugs in too. A neoprene headband for swimming is a really useful accessory, use it to protect your ears and forehead from colder water so you can stay warmer for longer in the water. 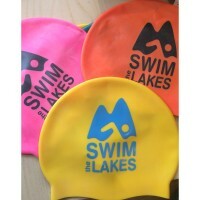 Minimising cold water in the ears also helps reduce feelings of dizziness and imbalance during and after swimming. 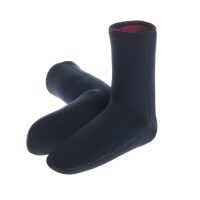 The neoprene headband is also useful for keeping your earplugs in place. 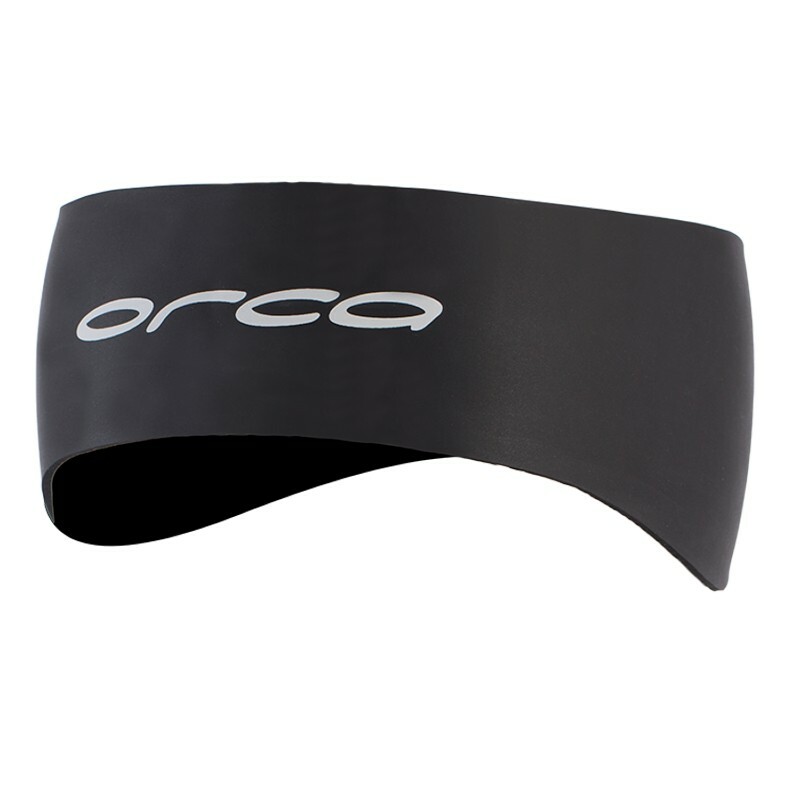 The Orca neoprene headband for swimming is made of 2.5mm neoprene with a curved design to fully cover your ears, there’s also a velcro strap at the back of the headband which means you can easily adjust to for the perfect snug fit. 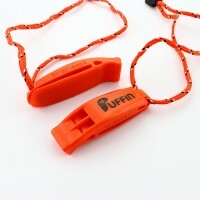 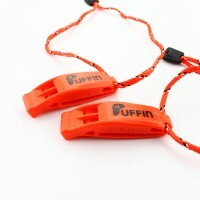 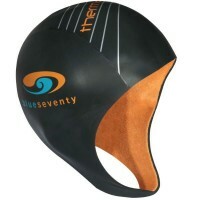 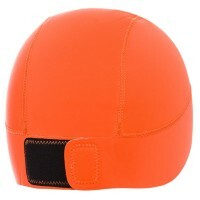 Can be worn with or with our your swim cap. 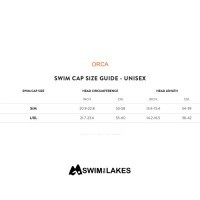 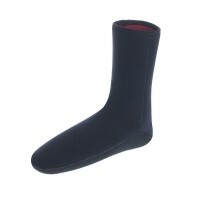 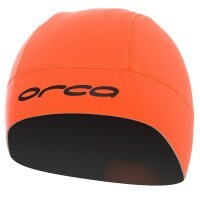 The Orca neoprene headband for swimming is a very useful accessory for cold water swimming and ear protection.